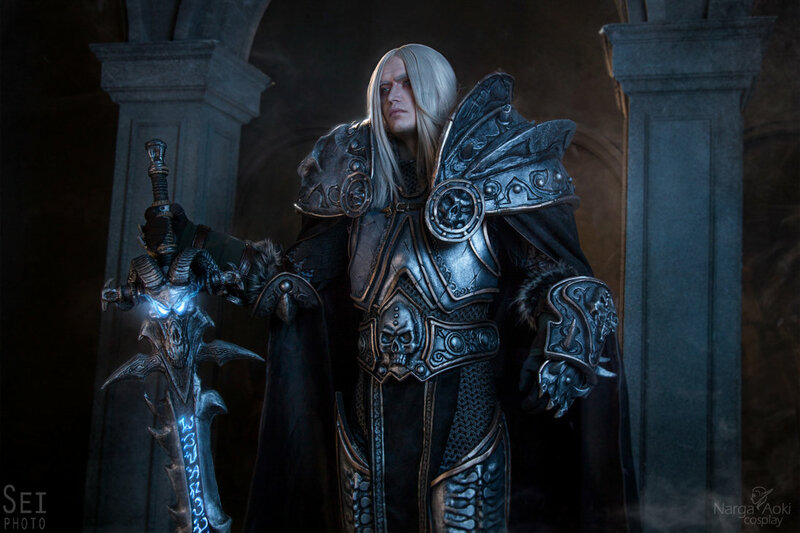 World of Warcraft: Arthas and Jaina Cosplay by Aoki and Narga – AiPT! 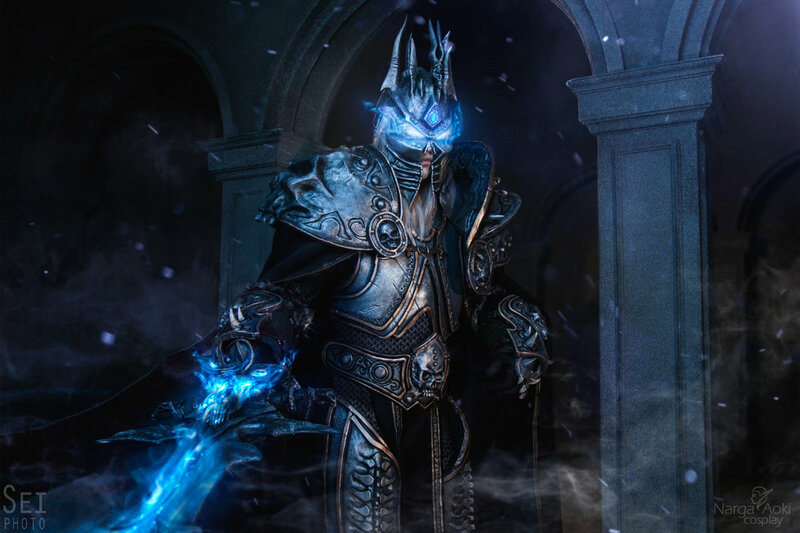 Husband and wife cosplayers Aoki and Narga-Lifestream recreate the bittersweet reunion between Jaina and Arthas (consumed wholly by the Lich King entity), in the Halls of Reflection, Icecrown Citadel. The detail and accuracy in these costumes is unreal. Check out more of Narga-Lifestream as Jaina Proudmoore in our previously featured cosplay gallery. And for more of the best from our AiPT! Cosplay category delivered straight to your mailbox, subscribe to our newsletter below.